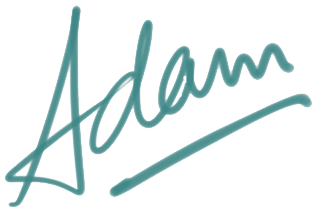 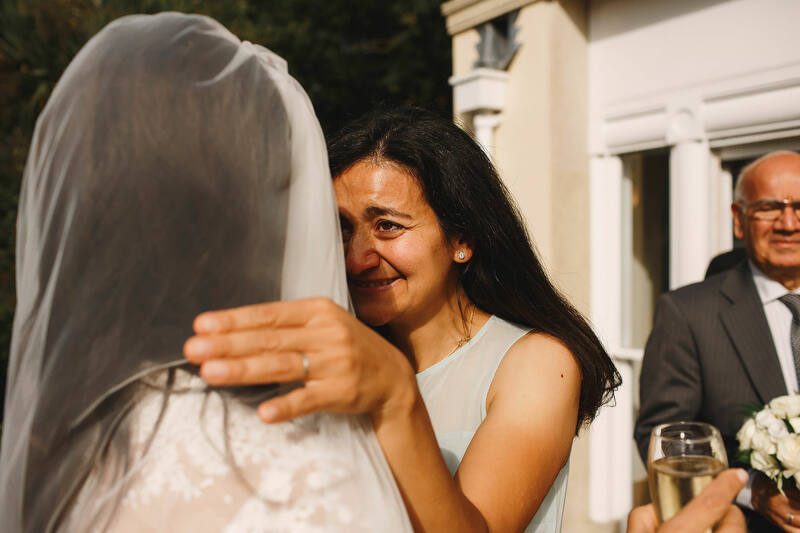 I’d been wanting to photograph a wedding at Pembroke Lodge for ages, and I was so pleased when Manal and Iain asked me to be their photographer. 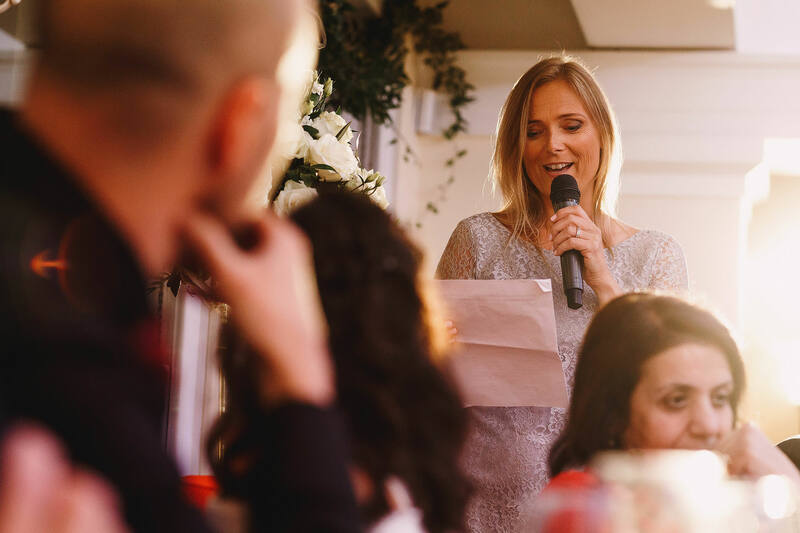 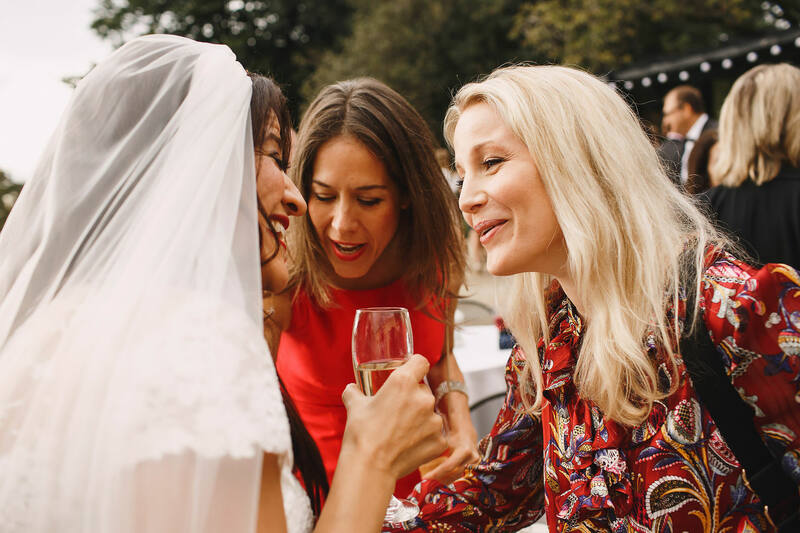 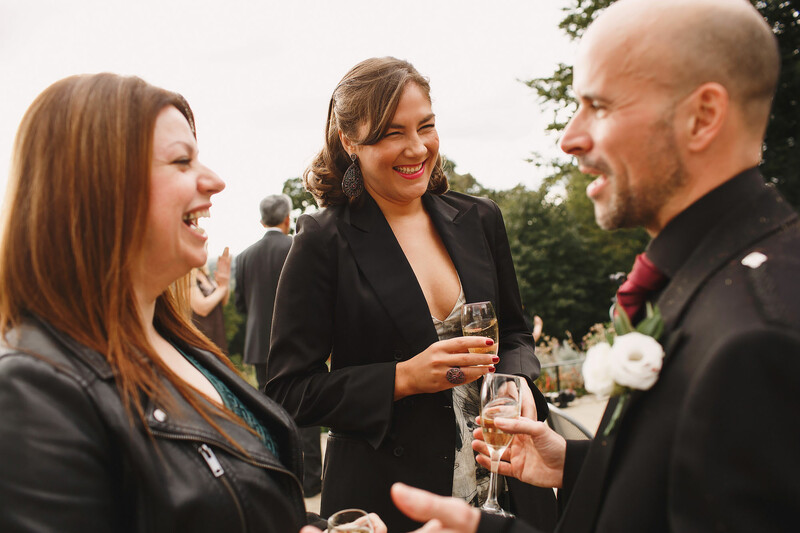 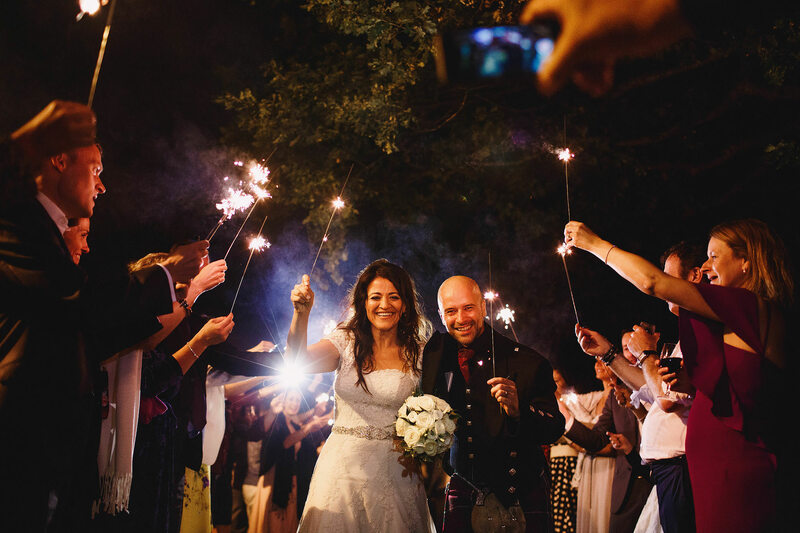 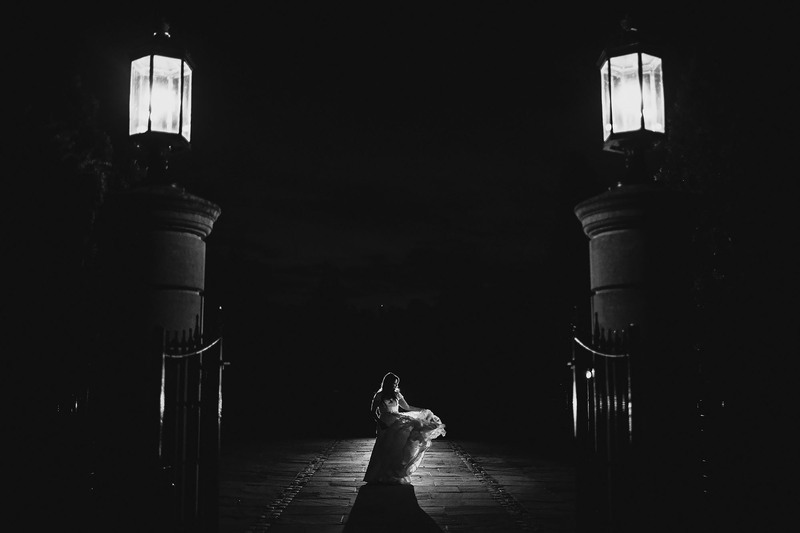 They were planning an intimate wedding, and the meeting of two cultures at this hidden gem of a wedding venue tucked into Richmond Park in London. 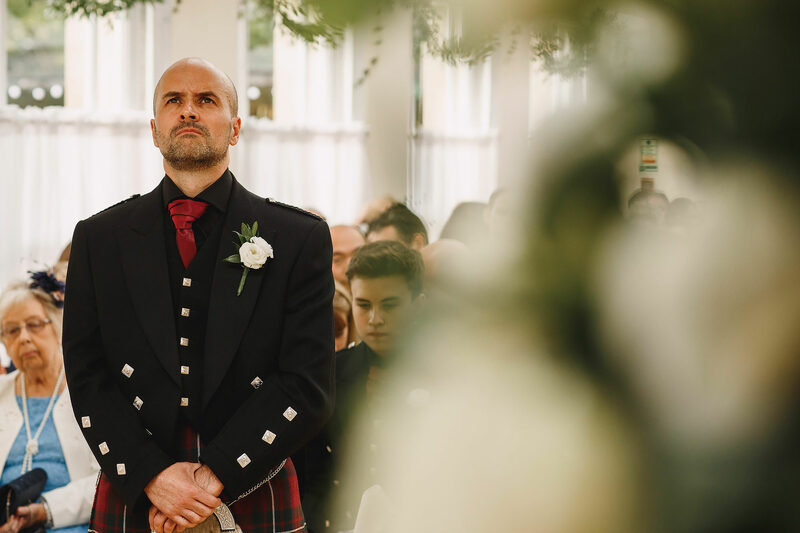 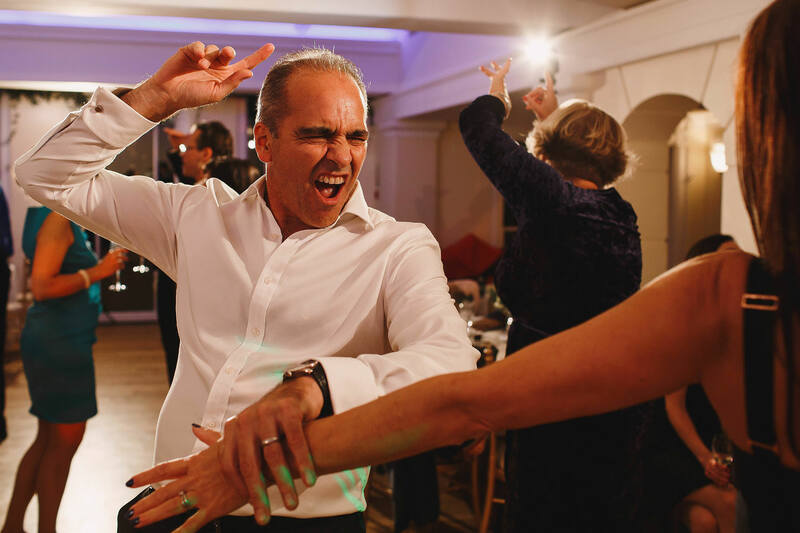 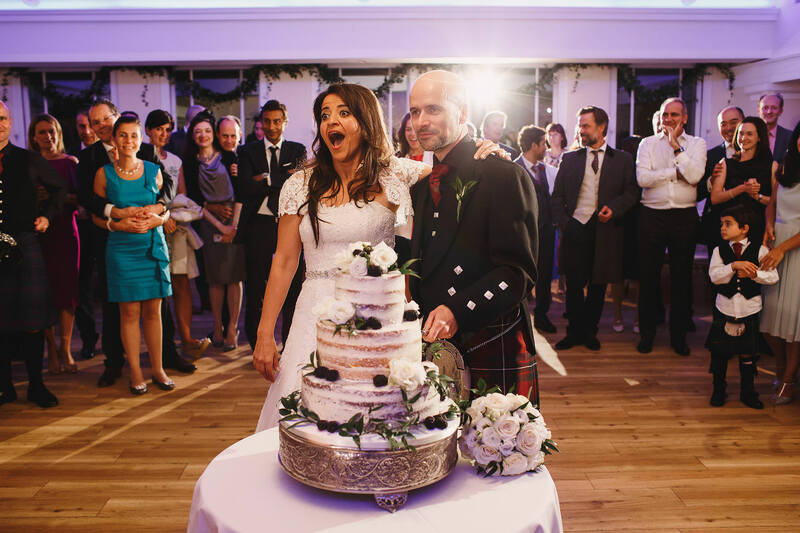 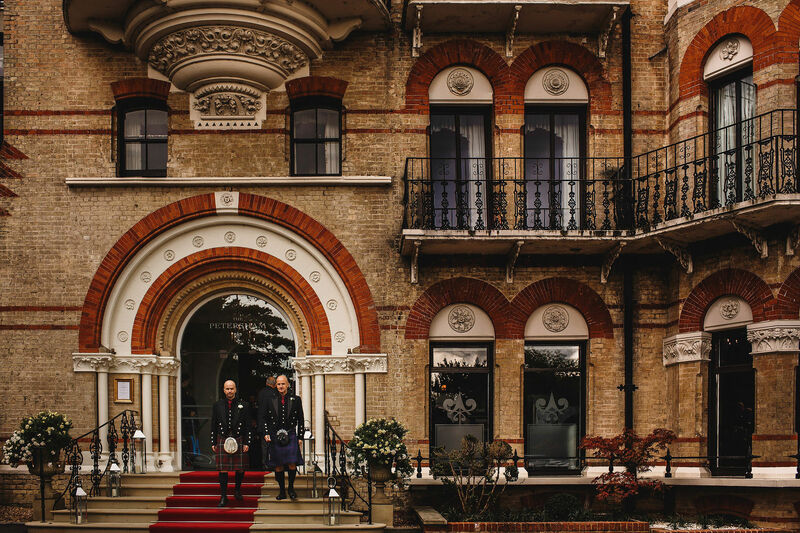 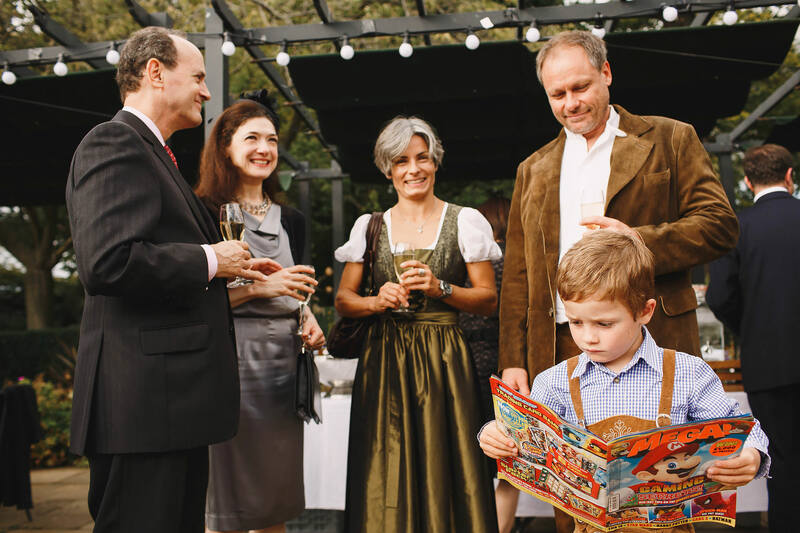 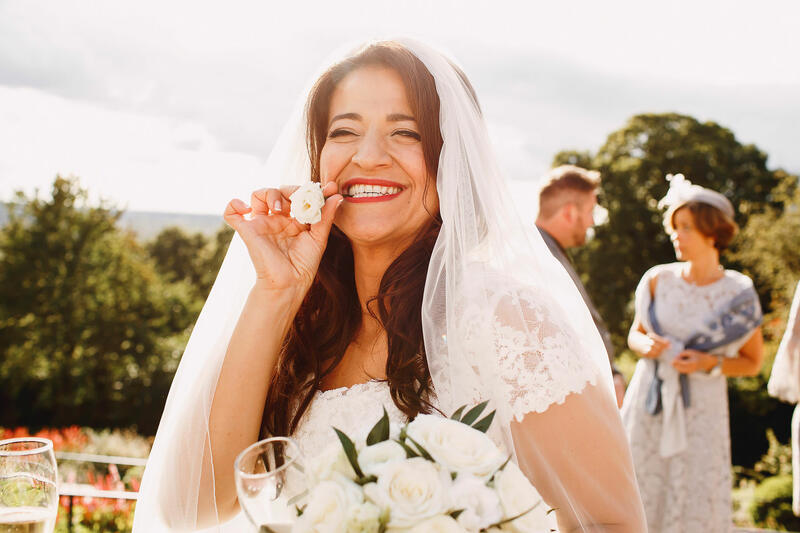 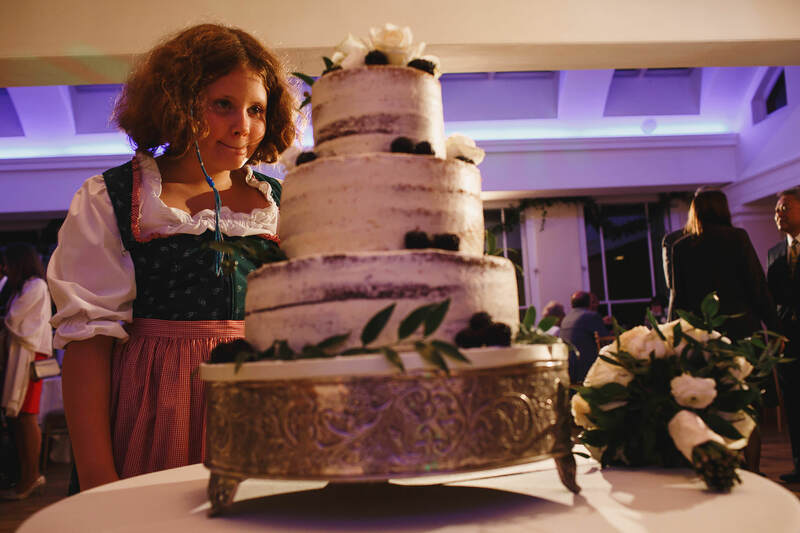 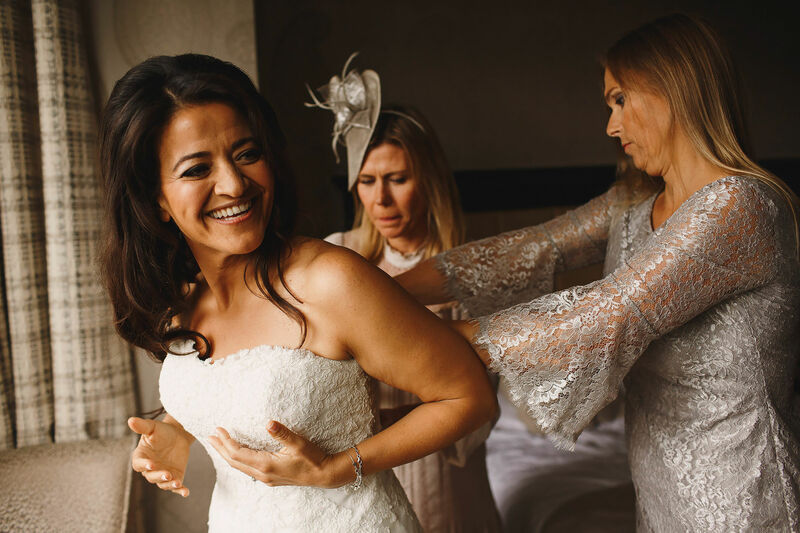 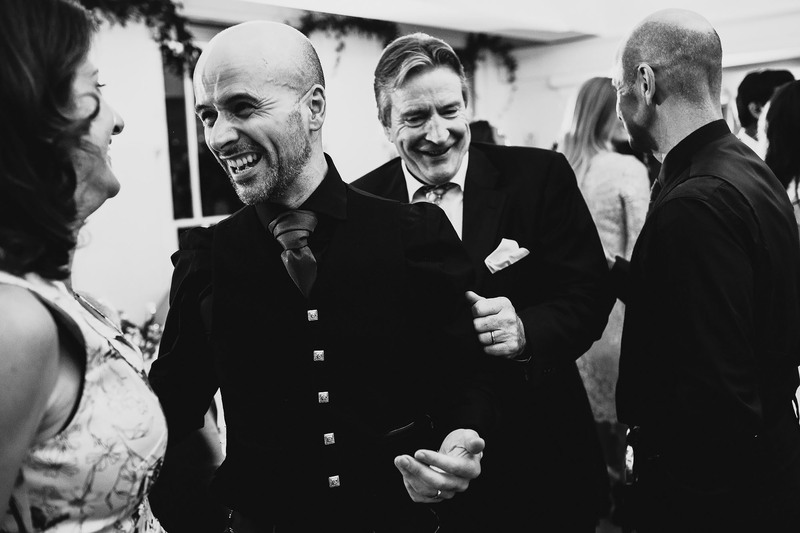 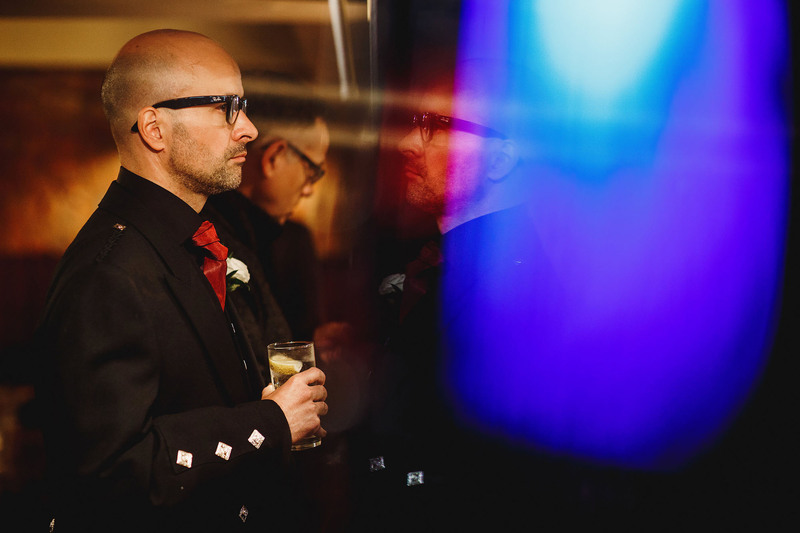 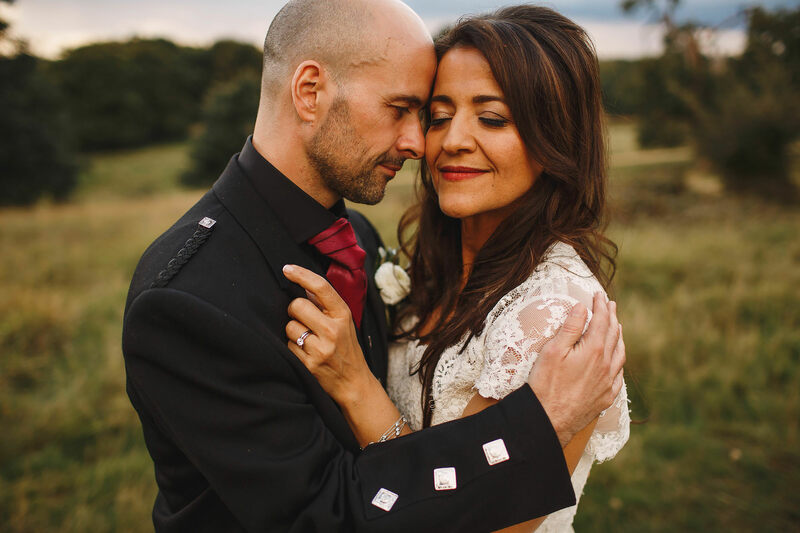 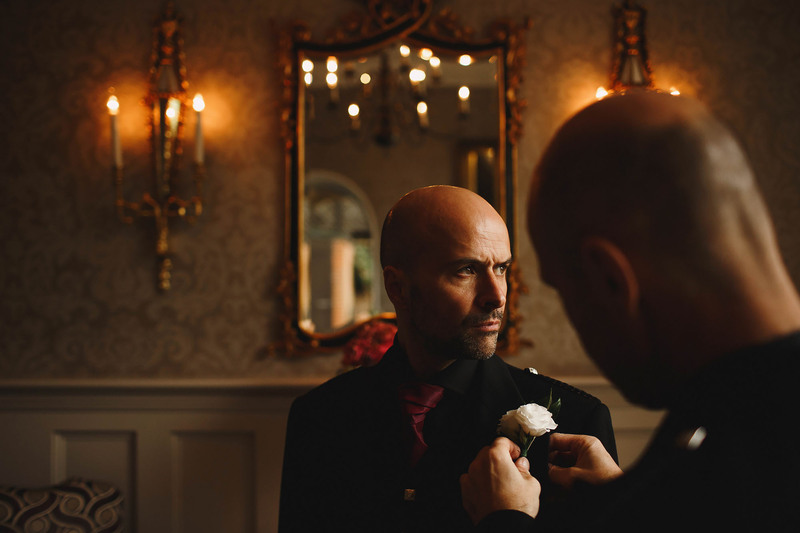 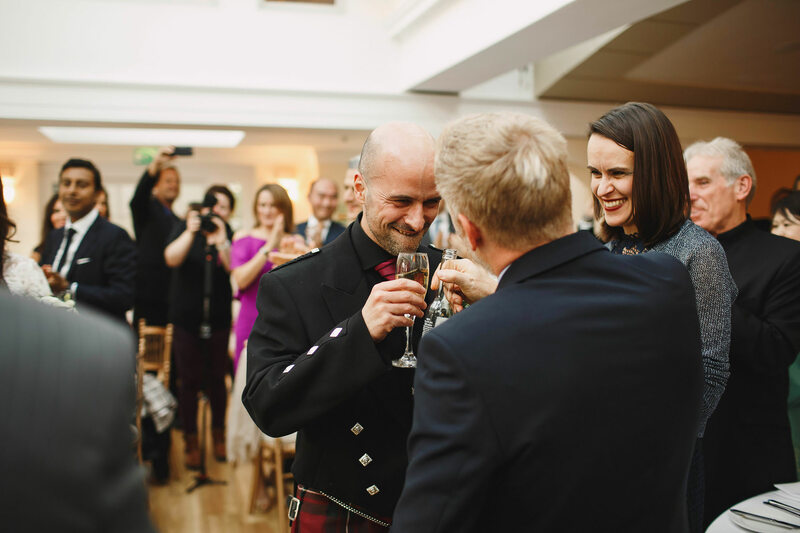 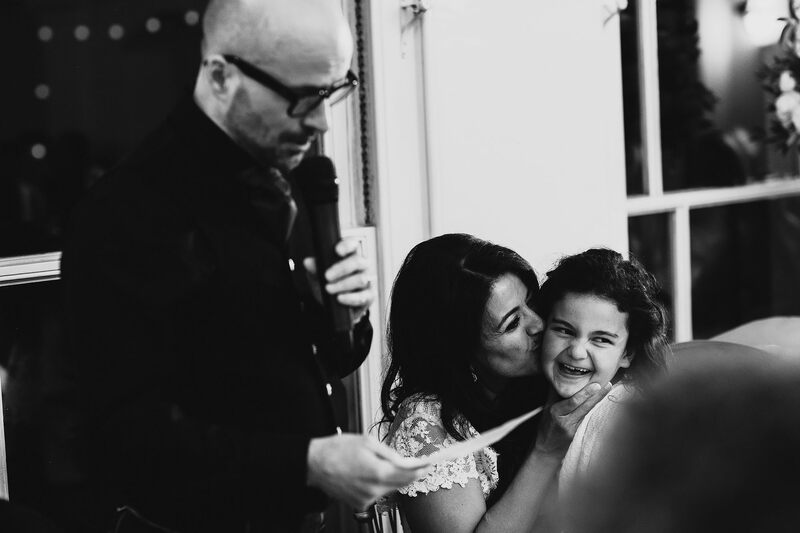 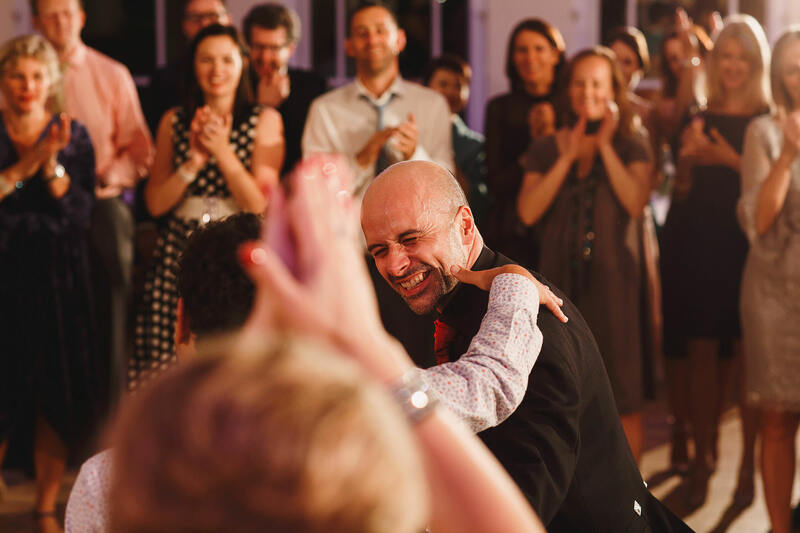 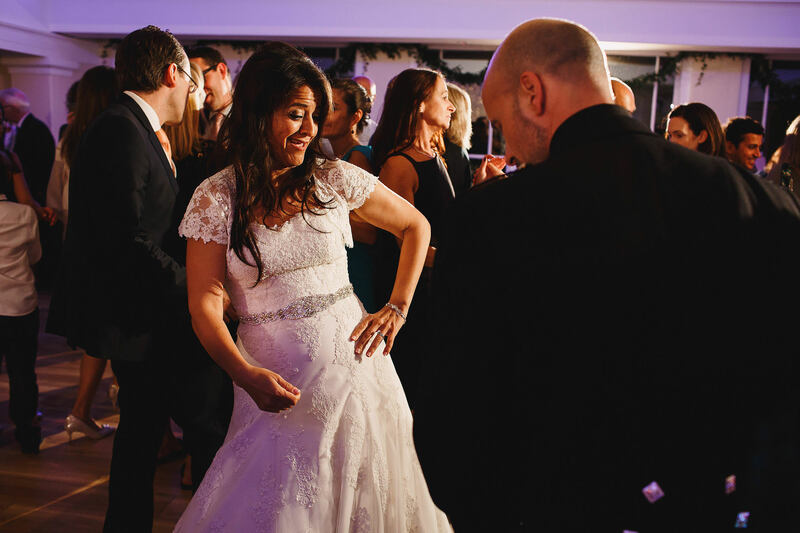 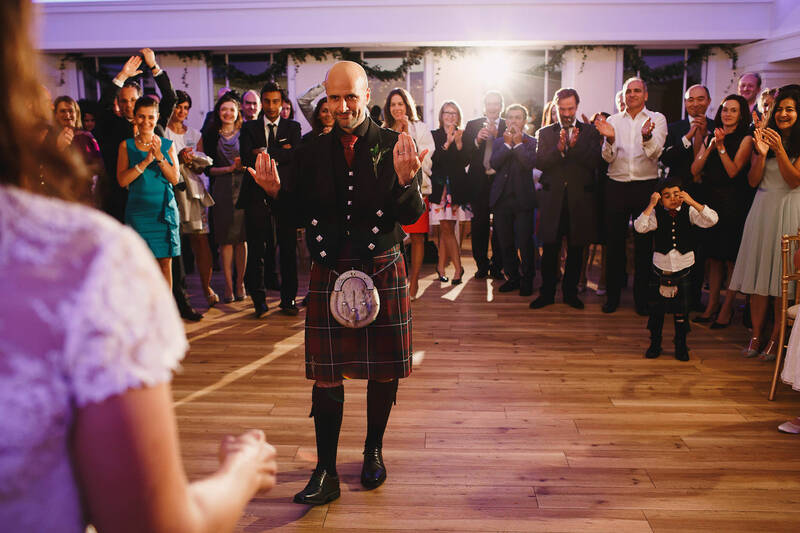 Manal started the day getting ready with her closest friends and Iain’s daughter at the beautiful Petersham Hotel and Iain donned his kilt in a room down the hall before heading to the pub with his son and groomsmen then on to Pembroke Lodge. 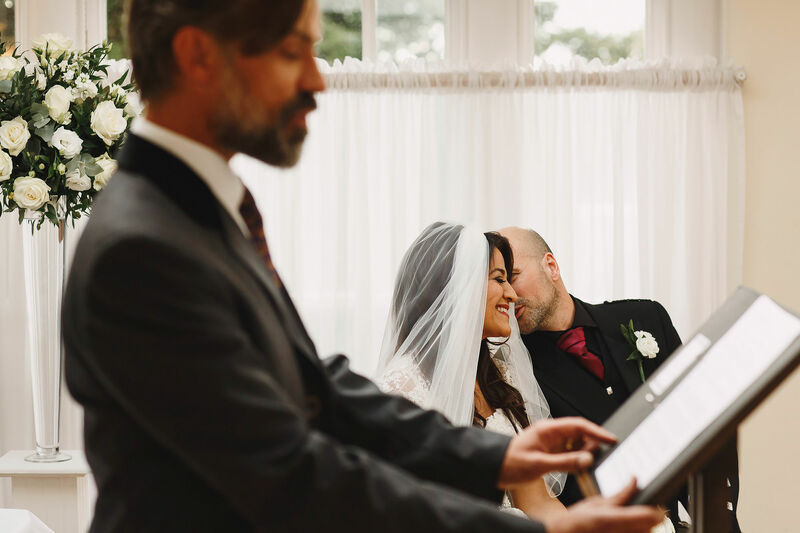 The ceremony and reception at Pembroke Lodge were perfect. 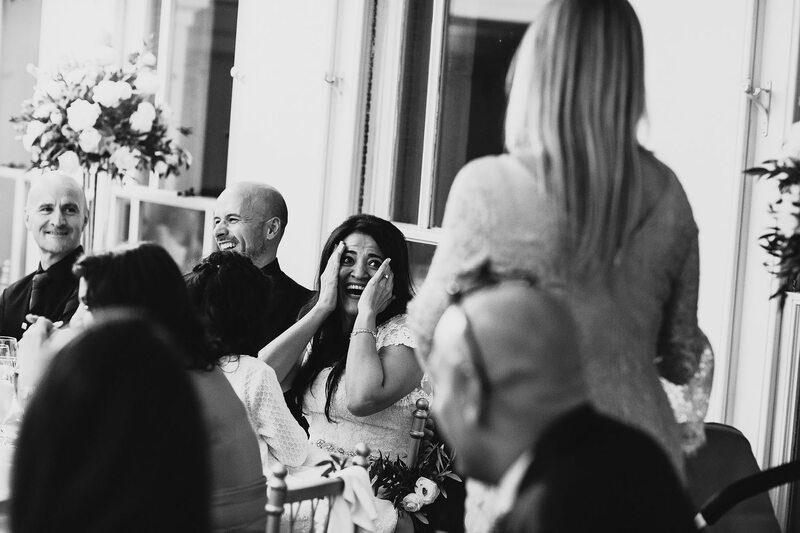 So much laughter, hugs, kisses and emotion. 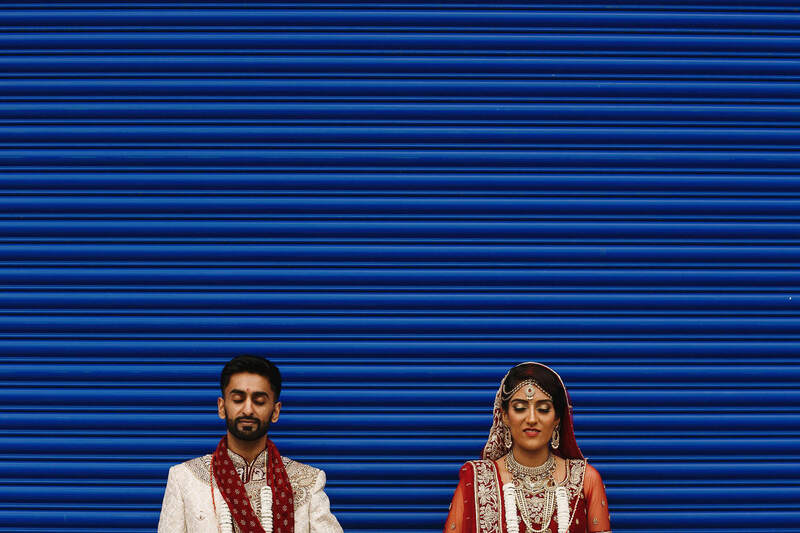 Just the way it should be. 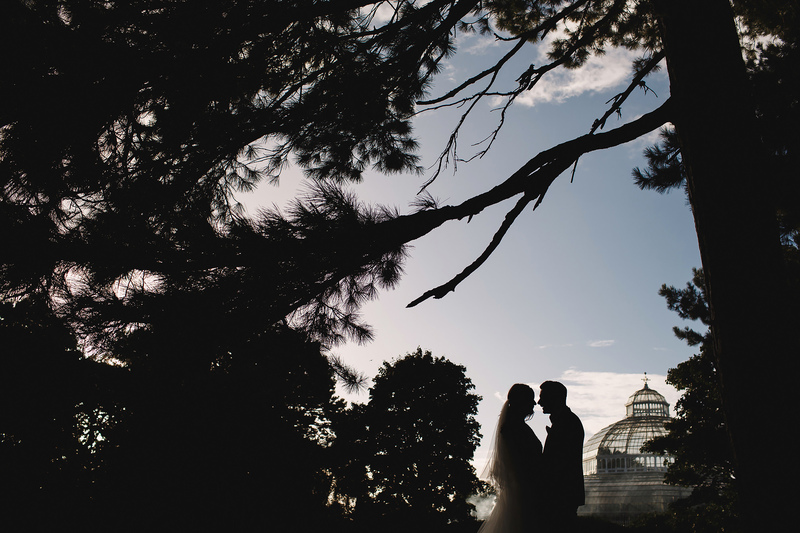 I stole Manal and Iain away for a little wander into the park so I could get some photos of just the two of them. 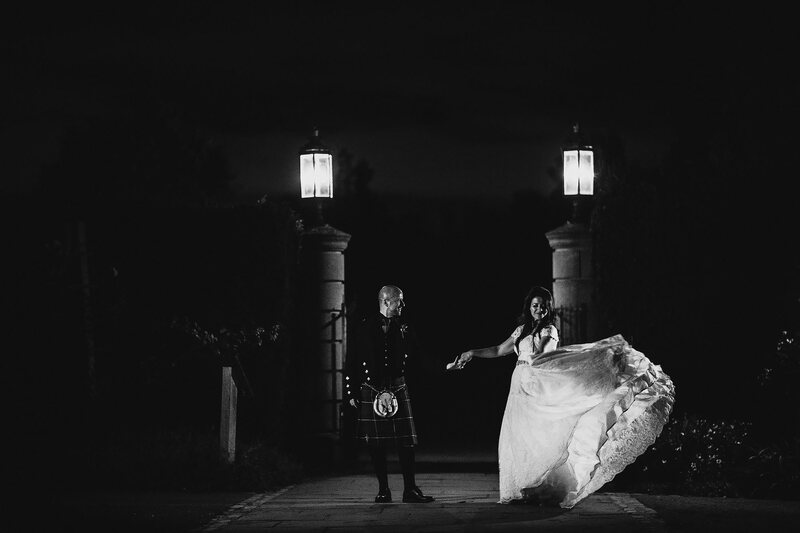 They also had the lovely Billy and Katie from Marryokes there filming in their own unique style! 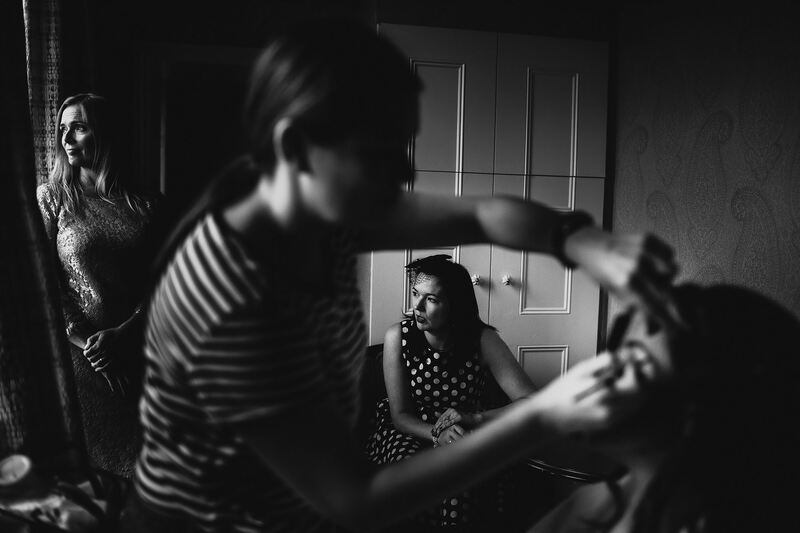 Was so fun to work with them! 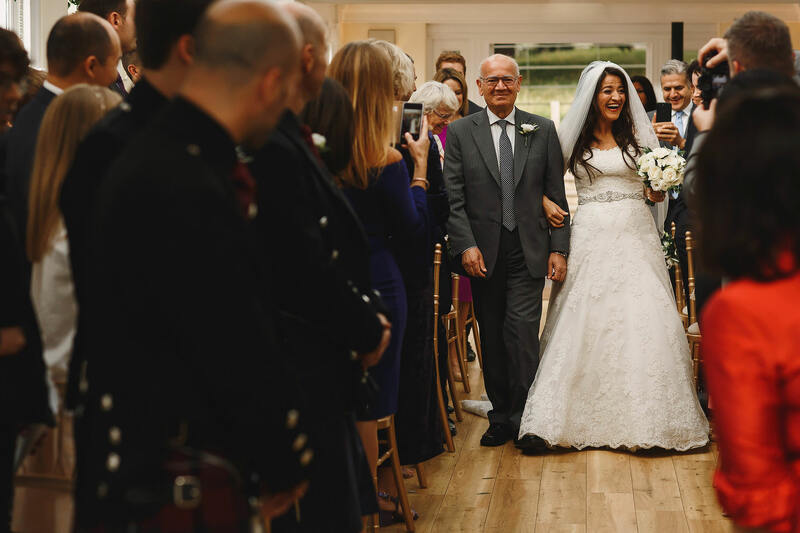 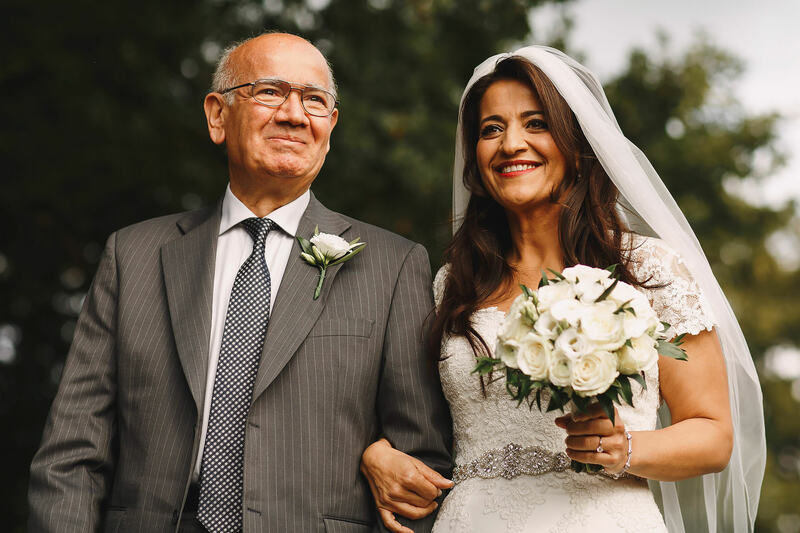 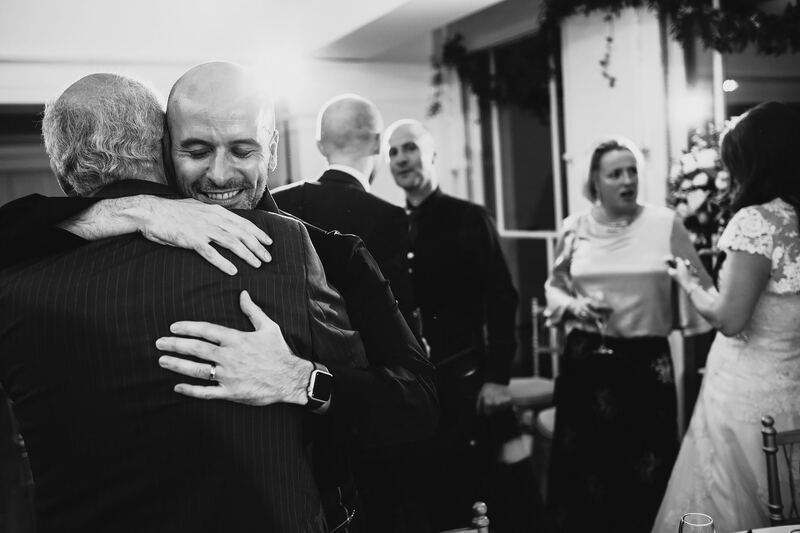 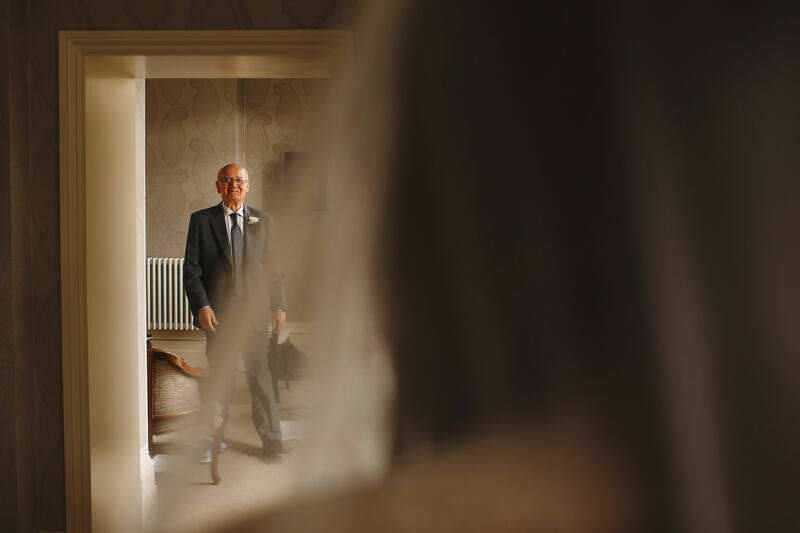 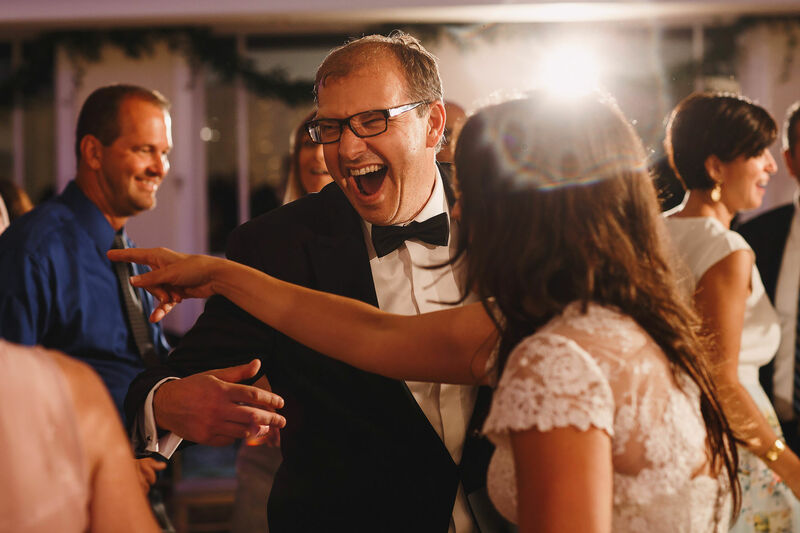 I had many favourite moments from Manal and Iain’s wedding… but the standout moment for me was when Manal’s dad came in to see her in the morning. 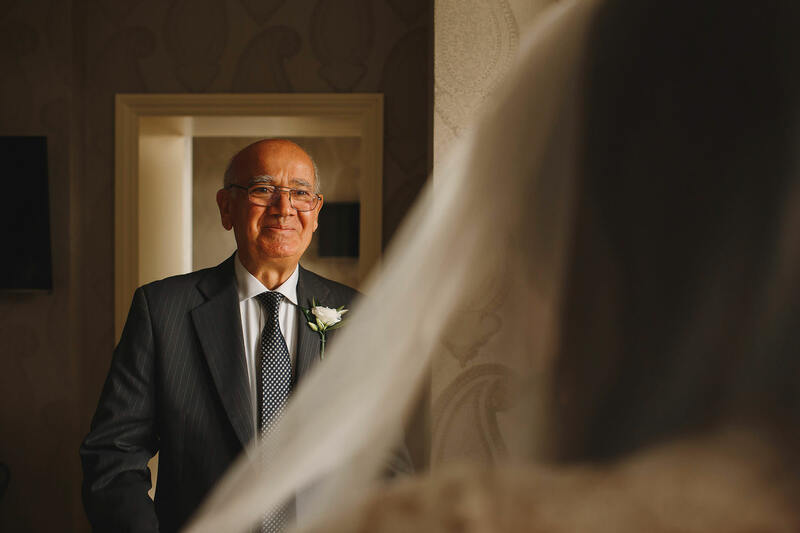 He didn’t speak much English and I think he wondered why people were trying to keep him out of the room until Manal was ready, but when he did walk in he didn’t say a word to Manal but his eyes said it all. 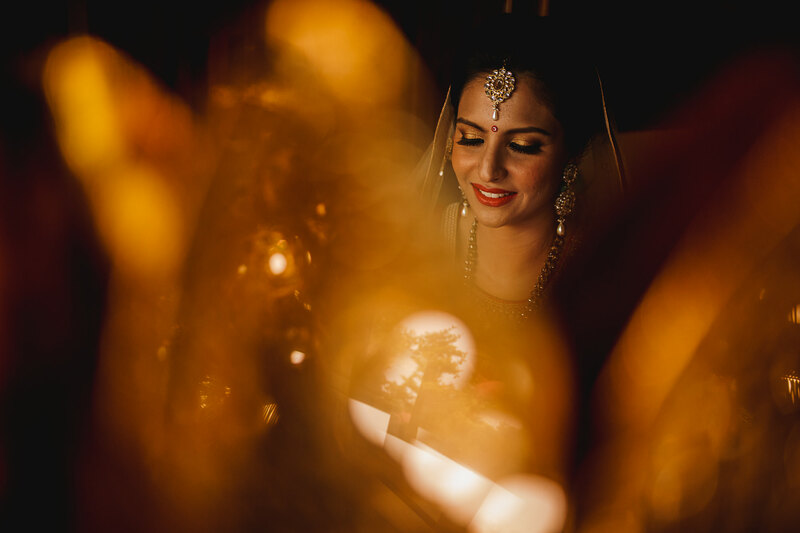 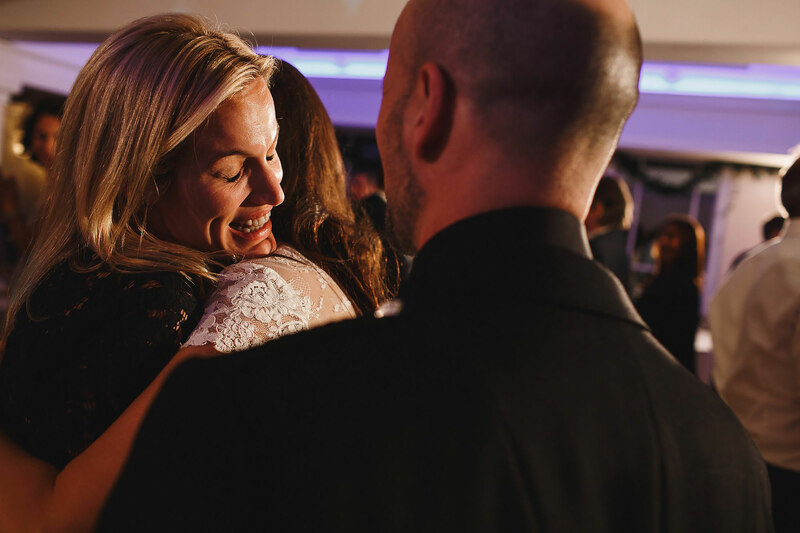 One of the super special moments which make weddings so special and why I love capturing them so much. 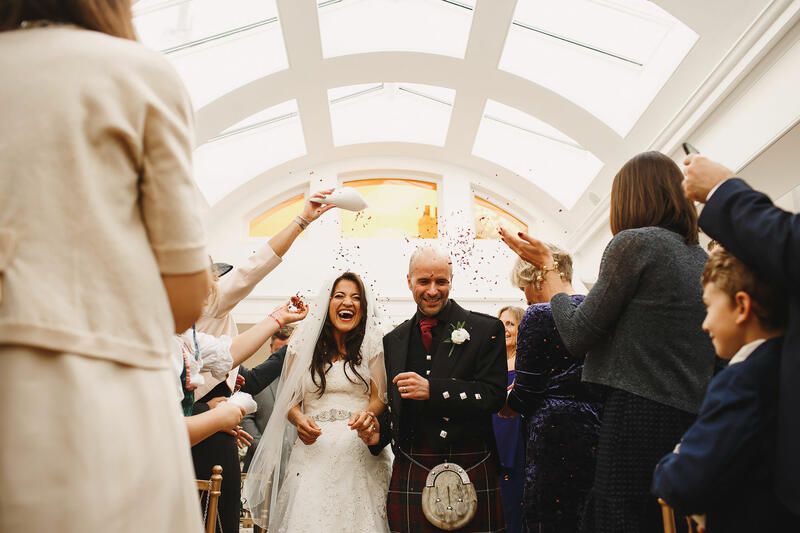 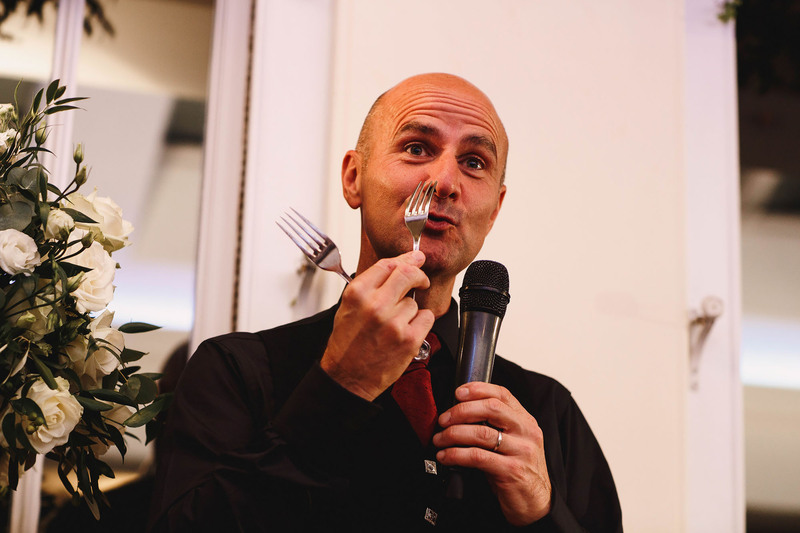 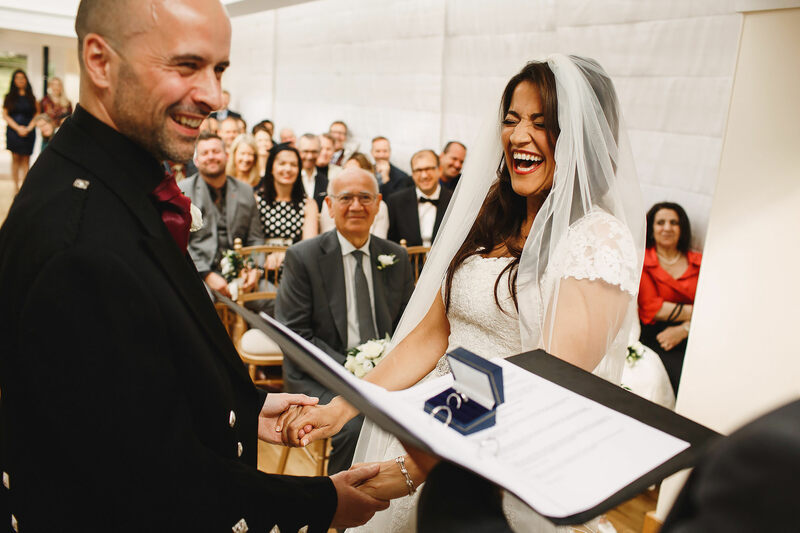 Once Manal and Iain were united at the top of the aisle they hardly stopped laughing and hugging and kissing for the rest of the day. 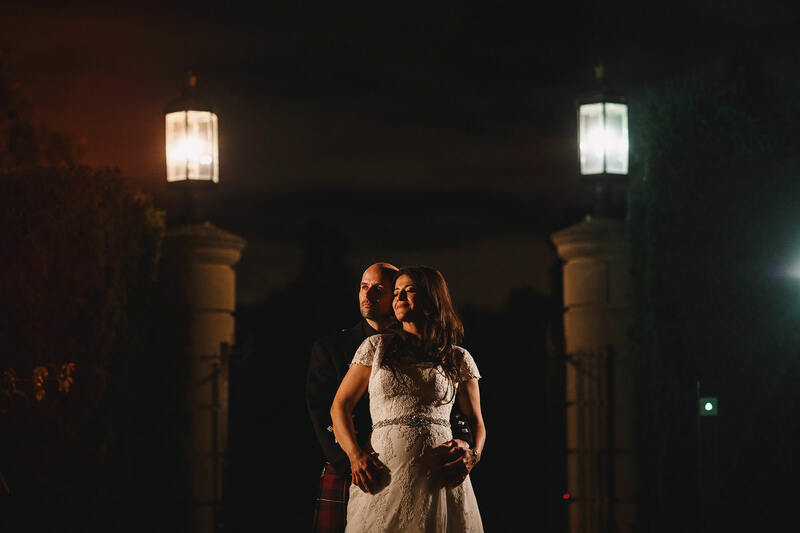 Just a tremendous couple and I had such fun with them! 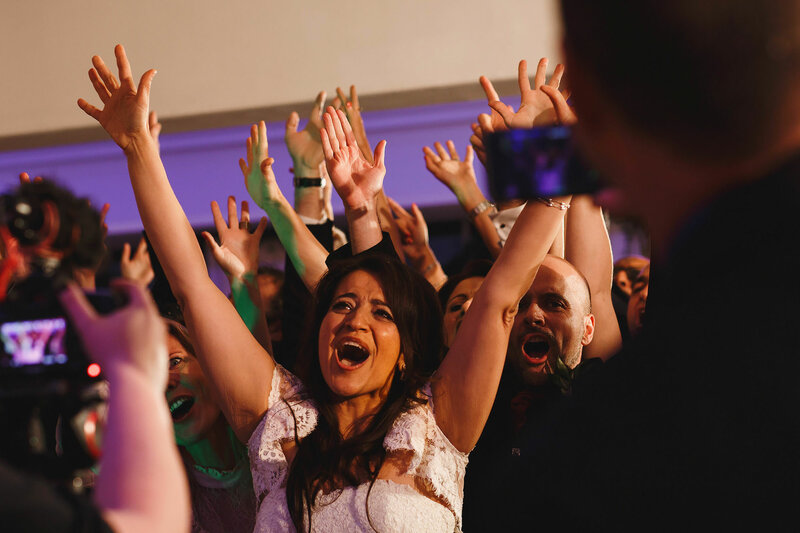 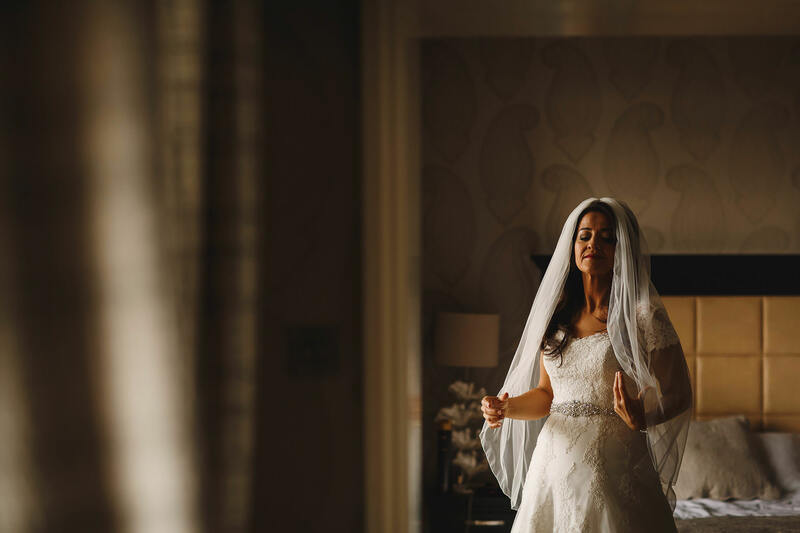 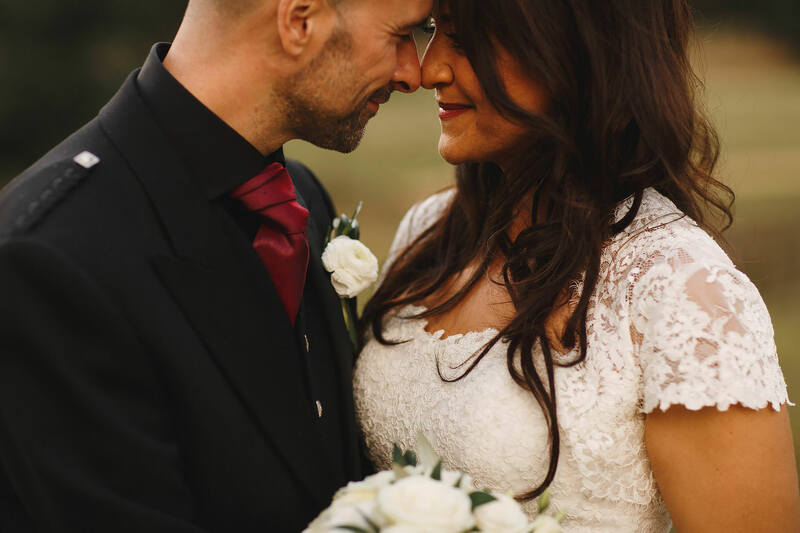 Here are some of my favourite photos from Manal and Iain’s Pembroke Lodge wedding! 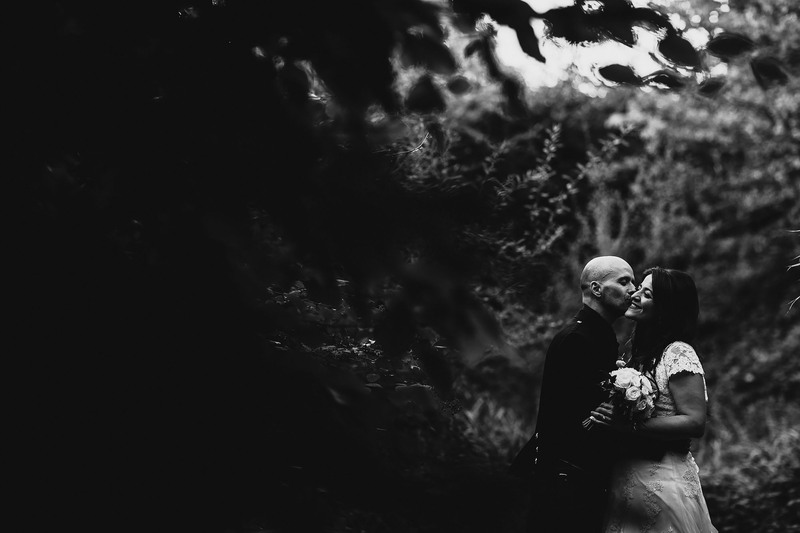 < Neha + Mark. 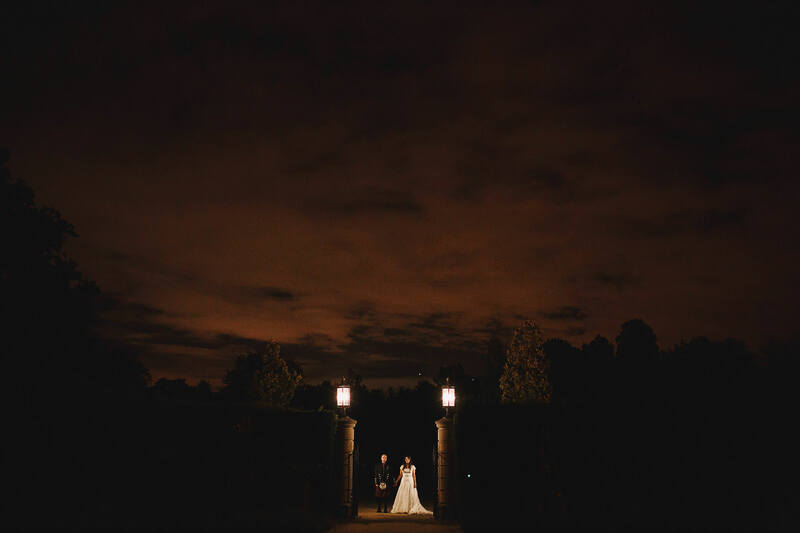 Kirkley Hall + Beamish Hall, Newcastle. 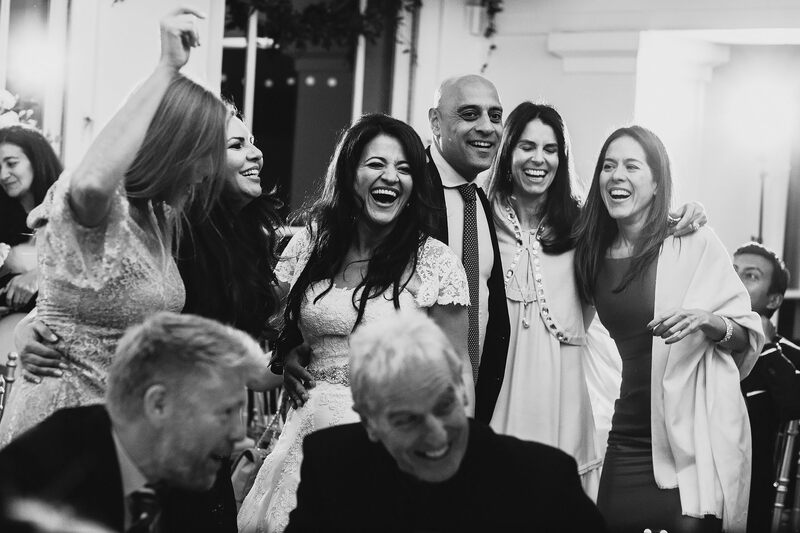 Another cracker! 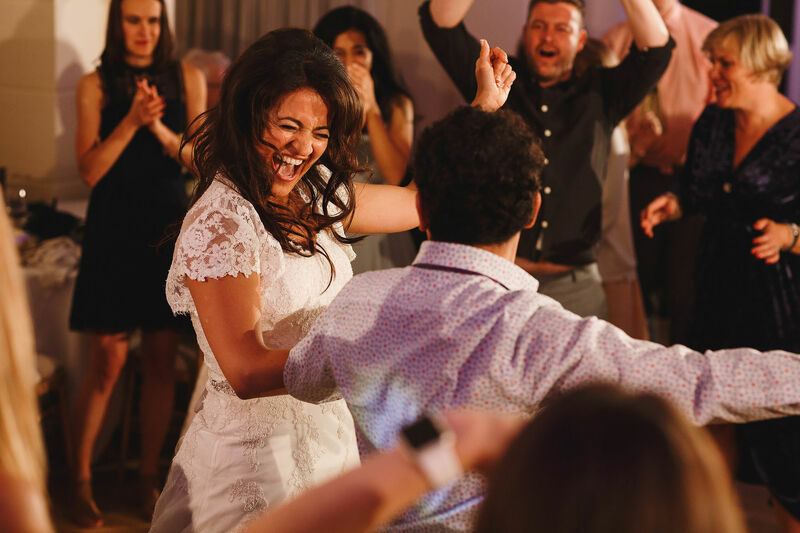 Lots of great intimate moments and as always some ace dance floor action.